I watch the sky all the time. I was a tacp, forward air controller in the 90s. Was sitting at my regular morning window drinking tea and I saw a super bright light appear on the western horizon. I am in a valley so to see over the ridge to the west I must look at about a 20degree angle. It moved slow, like a satellite.. however, it was too big and far too bright. As usual when I see something odd my heart starts to race and I try to figure out what’s happening. I opened my flight radar app and there was nothing in the area. A commercial flight further north, but this was not a standard aircraft. Honestly, it looked like a rocket burn. Maybe space x had a launch this am? I am facing west and in the mountains. I have great night sky viewing up here. I bet I could see a space x launch. Anyway, I hope you folks don’t get tired of my observations, but until told otherwise, if it looks odd to me I am going to report it. 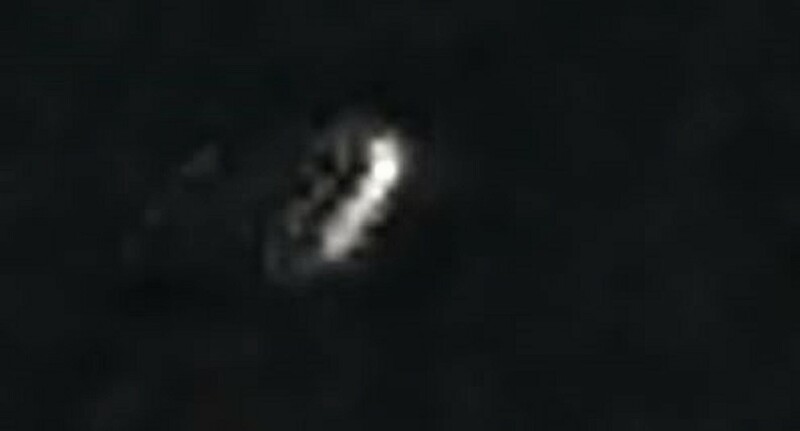 I have attached a snap shot of the radar screen and a picture of the object. It’s horrible and really doesn’t show much, but I tried. I lost sight of the object as it passed over the house. I came back in to check the radar, found nothing, and decided to report it. This entry was posted in ABDUCTION, best ufo photos, incredible ufo photos, MISSING TIME, top ufo news, UFO, UFO ARTICLES, ufo news, ufo photos, Uncategorized and tagged 10-26-18 LOVELAND COLORADO UFO PHOTO, 2018 LOVELAND COLORADO UFO PHOTO, ABDUCTION, ALIEN CRAFT, ALIEN CRAFT LANDING, ALIEN CRAFT PHOTO, ALIEN ENTITY, ALIEN IMAGE, ALIEN IMPLANTS, ALIEN PHOTO, ALIEN PICTURE, AMAZING UFO PHOTO, BEST UFO PHOTO, best ufo photos, CAMERA CAPTURE UFO, CIRCLE LIGHTS UFO, close encounter, CLOSE ENCOUNTER UFO PHOTO, DISC, FLYING SAUCER, HIGH STRANGENESS, HUMANOID, incredible ufo photos, KEN PFEIFER UFOLOGIST, light photo, MISSING TIME, OCTOBER 26, saucer, SPACESHIP UFO, top ufo news, ufo, UFO ARTICLES, UFO LANDINGS, ufo news, ufo photos by KEN PFEIFER. Bookmark the permalink.